Thank you to everyone who supported our second annual Flamingo 5k this past Saturday, April 13. It was a beautiful morning for a race with no snow this year! 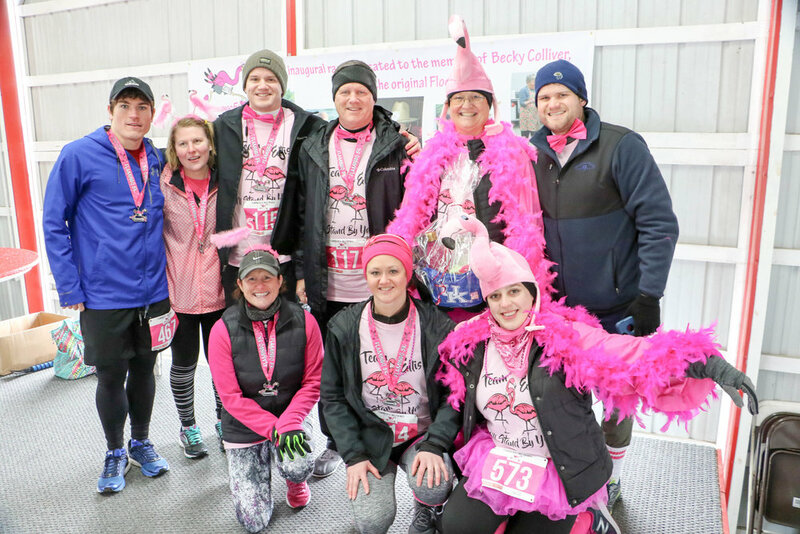 Our 2nd annual Flamingo 5k was held on April 13, 2019. Stay tuned for more information. 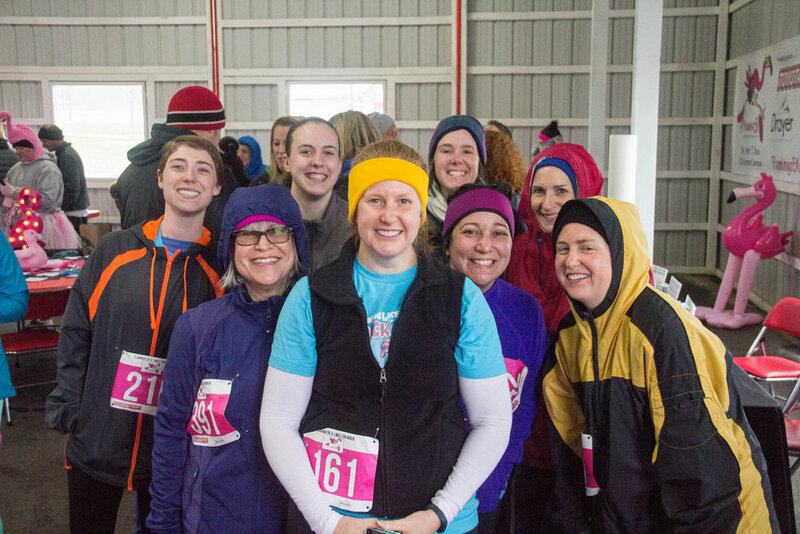 Our inaugural Flamingo 5k was held on April 7, 2018. We had over 500 people sign up and even though the forecast called for snow, we raised over $11,000 for the fight against cancer.